We continually take courses such as sterilization/infection control and office emergencies in order to stay current with the latest medical and dental guidelines. Donna, our office manager, brings years of dental experience to our office. She is eager to make you feel welcome and help with any questions you might have. Carolyn, our dental assistant, has been with us for over 20 years. She looks forward to making your visits as comfortable and efficient as possible. 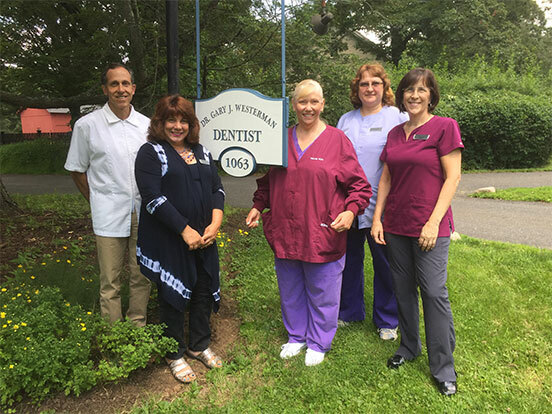 Corina has over 35 years of experience as a dental hygienist and brings expertise to her work, along with enthusiasm to truly get to know her patients. Wanda has practiced dental hygiene for over 30 years. She is excited to partner with you to achieve your optimum oral health, and possesses an advanced degree in nutrition to aid in this.